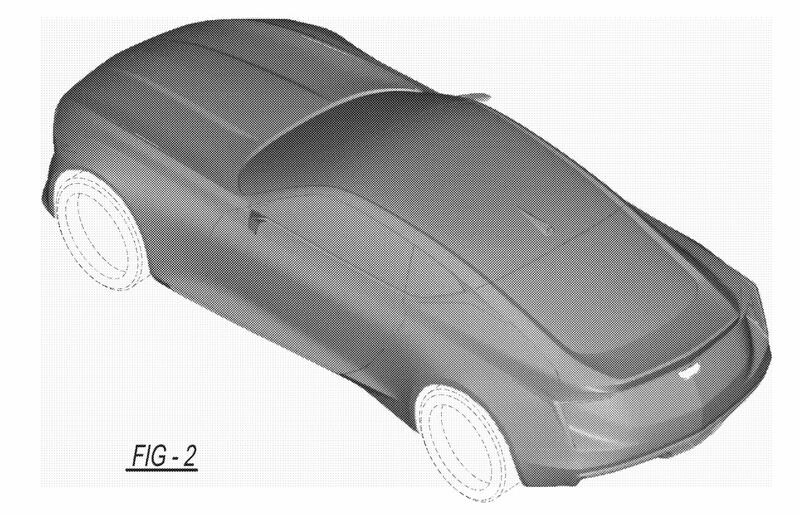 Thanks to a recently discovered design patent, we might just be looking at the two-door version of Cadillac's upcoming CT5—or at least a concept that previews a two-door version of Cadillac's upcoming CT5. 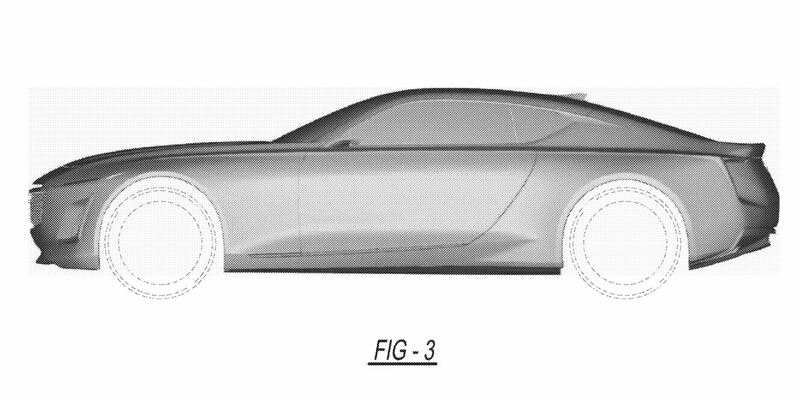 Dug up by the folks at Cadillac Society and brought to our attention via Jalopnik, the patent was filed by one GM Global Technology Operations LLC—that's General Motors if it wasn't already clear. It shows what is unmistakably a Cadillac coupe of some sort, sporting heavy influences from the brand's Escala concept. If we had to guess, this is likely part of the new CT5 range that'll replace both the CTS and ATS. 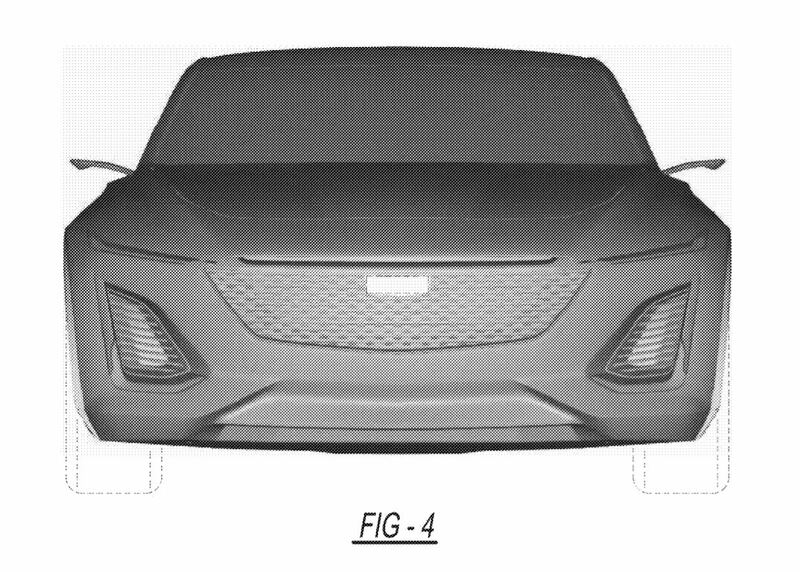 With its muscle car proportions, the design we see here is best described as a Camaro in a tuxedo. 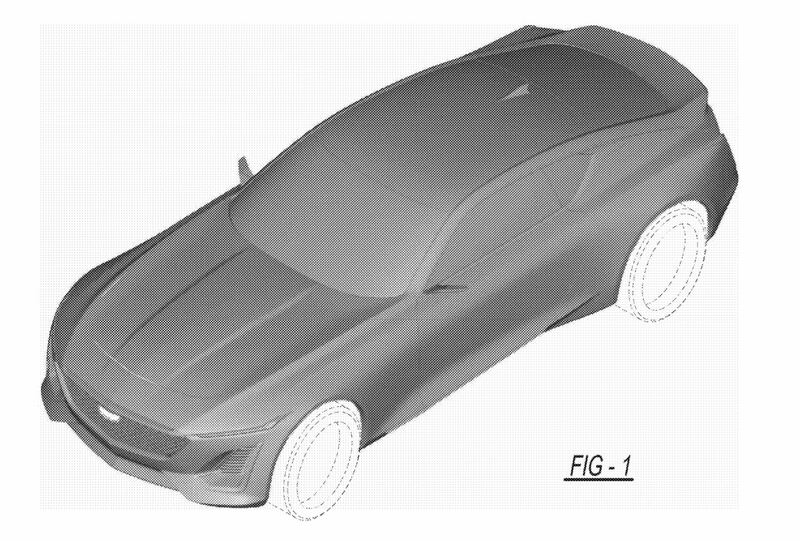 I mean, given the CTS and ATS already sit on the same Alpha platform as the Camaro, we think there's a pretty good chance whatever this ends up being will share more than a few bones with Chevy's muscle car. Looking a little more closely, however, GM seems to have fitted this thing with some suspiciously svelte door mirrors. 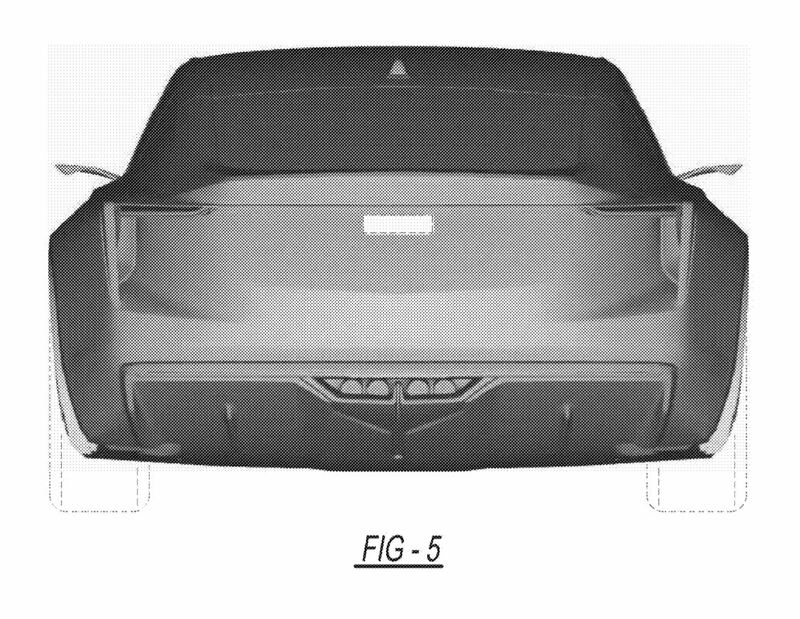 Unless Caddy is planning to bring Aston DBX-style cameras in lieu of old-fashioned glass to a reasonably attainable luxury car, this thing as we see it here is probably still in the concept stages. 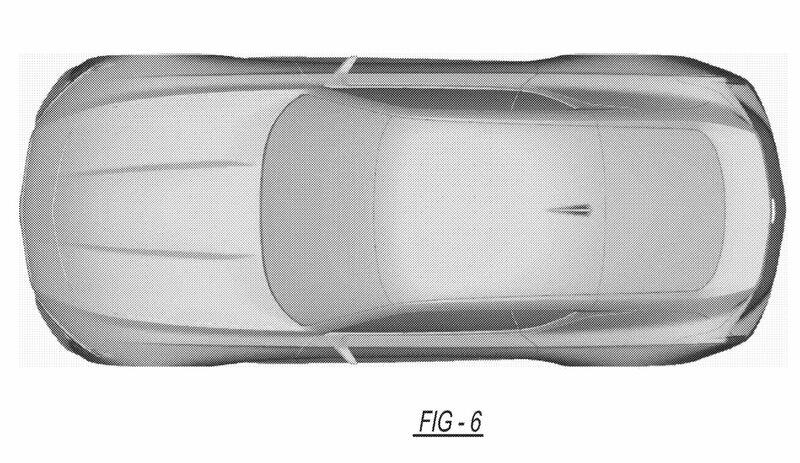 The Drive has reached out to Cadillac to see if they might have any idea what the patent might be. We'll update this story if they come up with anything. Cadillac's fashionable SoHo headquarters will remain.